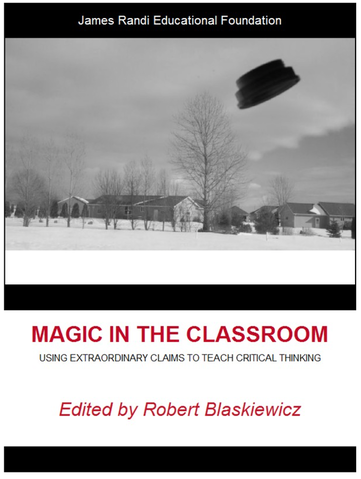 Magic in the Classroom is a collection of essays by educators across the curriculum who are using extraordinary claims to teach critical thinking. Editor Robert Blaskiewicz gathers the contributions of fourteen authors from the James Randi Educational Foundation’s Swift Blog who write on topics ranging from popular culture, psychology, linguistics, evolution, exobiology, history, folklore, and many more. Together these essays represent the work of a vibrant skeptical culture in education that is bringing critical thinking skills to students across the curriculum. For far too long, the media landscape has increasingly gone down the rabbit hole when discussing science-oriented topics. Often, the notion that journalists and editors should provide balanced coverage and diverse viewpoints has been abused to the point where pseudo-scientists, cranks, and charlatans are given equal time and (implicitly, at least) equal validity on various news shows and in print. And this gives the general public a false impression of what is and isn’t science. This demand by pseudo-scientists for “equal time” is a real problem. Creationists have been at it for decades in the U.S. public school system, thankfully with little to no success, and many other pseudo-scientists are starting to employ the same tactic. For example, many news stories in recent years on climate change often include at least one token “skeptic” of global warming. In addition, this kind of demand for “equal time” pops up in other venues: on at least two occasions, when participating in skeptical and science panels at Dragon*Con and Convergence, our panel was challenged on “why we didn’t include a believer?” In one case, creationists were demanding a seat on a science panel about evolution and why creationism was problematic, and in the other case, believers in ghosts were demanding a seat on a panel of skeptics who were there to specifically discuss the scientific and cultural reasons why people still believe in ghosts. The implication by believers in pseudo-science is, I think, that scientists and skeptics have an “ivory tower” mentality and are just trying to talk down to people when, in fact, we are simply attempting to educate them in science and good critical thinking. And, unfortunately, for far too long the media landscape has given folks like these way too much air and print time to spew their nonsense… until now. The BBC Trust on Thursday published a progress report into the corporation’s science coverage which was criticised in 2012 for giving too much air-time to critics who oppose non-contentious issues. The report found that there was still an ‘over-rigid application of editorial guidelines on impartiality’ which sought to give the ‘other side’ of the argument, even if that viewpoint was widely dismissed. This is welcome news indeed! It is my hope that this will be the beginning of a trend by more media outlets to do away with the facade of false “balance” on scientific matters and more good science will be presented as a result. Stay tuned and we’ll see. 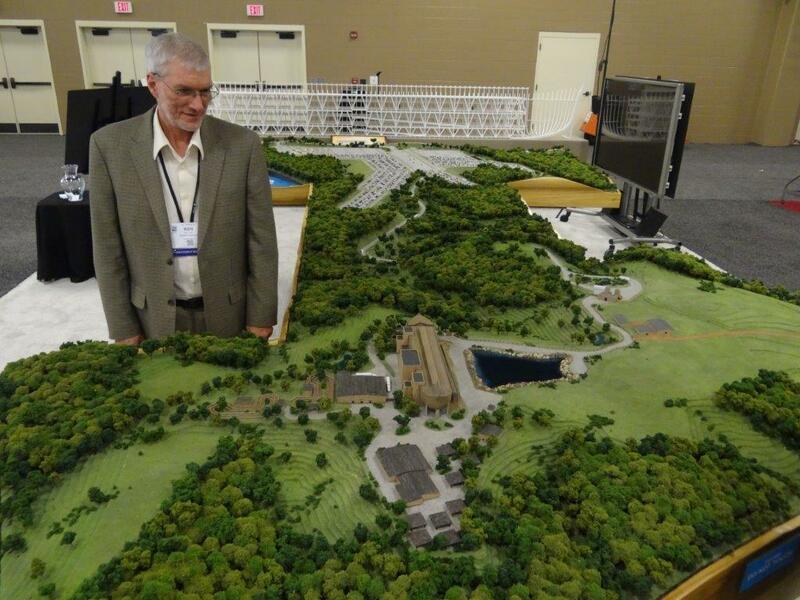 Last year I posted about how over the years creationists had actually infiltrated the vendors area at the national meeting (also known as the Representative Assembly or RA) of the National Education Association. 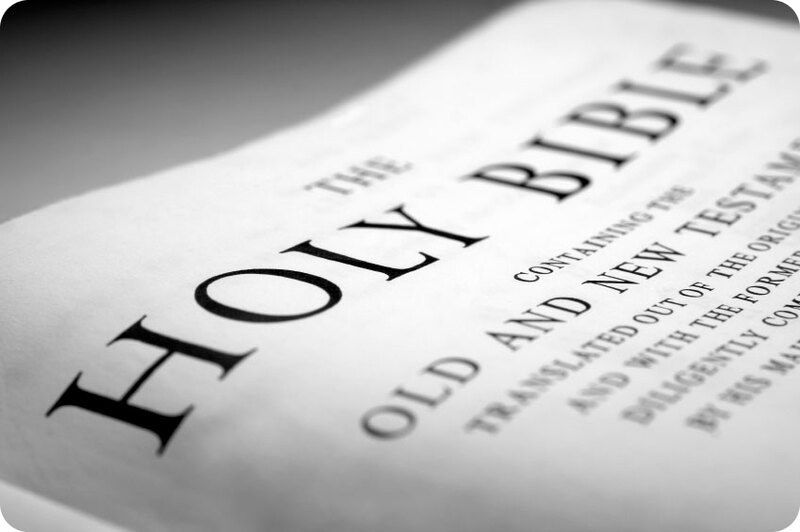 And if you think about it, such a thing is just plain silly; I mean, really, to allow creationists to come in pushing pseudoscience makes about as much sense as allowing, for example, Holocaust deniers to come in pushing pseudo-history. Where do you draw the line and where are the policies preventing such nonsense from being promoted by a teacher’s organization?! Well, many NEA members aren’t waiting for the leadership of the organization to act; they’ve decided to push back against this irresponsible promotion of pseudoscience by assembling the NEA Science Caucus. The NEA Science Caucus is moving ahead by working at the political level within the NEA and by bringing in pro-science groups such as the National Center for Science Education to also have a vendor booth. If you are an NEA member, and especially if you are attending or know someone who is attending this year’s RA in Denver, please consider getting involved with the NEA Science Caucus. Specifically, you should check out their Facebook page (or if you aren’t on Facebook, they also have a new website at www.neascience.org) and attempt to contact their organizer, Toby Spencer. 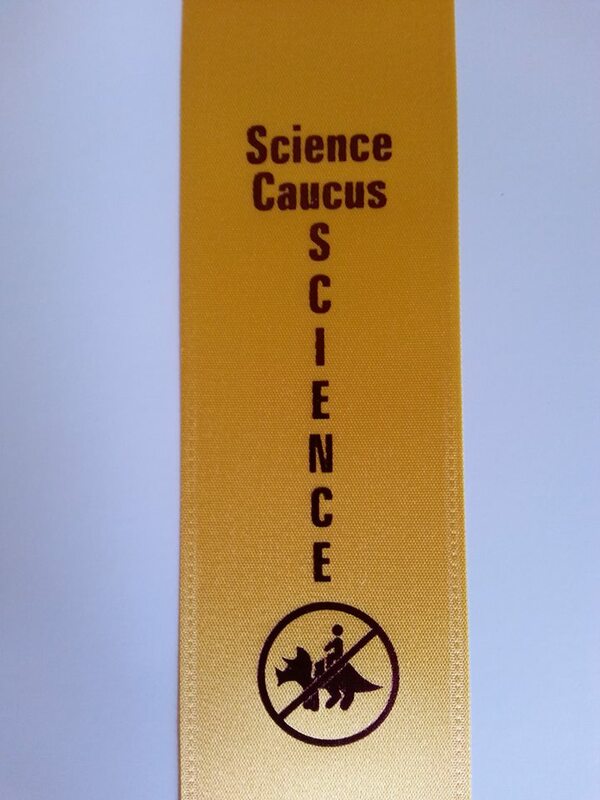 In addition, you can follow them on Twitter @sciencecaucus and they’ll be using the tag #neascience. If you’re interested in joining the Caucus, you can sign up for membership with the NEA Science Caucus here; at the very least, spread the word to your colleagues. It is my hope that if we can bring enough political pressure to bear on the NEA, then perhaps they’ll come to their senses and follow in the wise footsteps of the Illinois Federation of Teachers which adopted a resolution in 2010 (See NEA?! You’re behind the times!) titled “Keep Supernaturalism Out of the Science Curriculum”. And this Caucus is a good first step in that direction. Greetings, science lovers! First, thank you for joining the NEA Science Educators Caucus and for participating on this page. It’s been great to learn from your links and to share chuckles with you. Success! Our money is in the bank and the NCSE: The National Center for Science Education will be hosting a booth for the second year! This time, we have the luxury of three expert speakers, including Dr. Minda Berbeco and the NCSE Director of Religious Community Outreach. They’re generously offering up to three talks on subjects ranging from climate education to evolution/creation to religion and science. We also have much business to discuss this year. Last year we had two great talks. So I ask you: How many talks do you want this year? On which topics? And please try to connect with and invite other science organizations to affiliate with us and to purchase a vendor table at the NEA Expo. The more the merrier, in educating our membership! We are contacting HHMI, NASA, NSTA and Science NHS. Do you have other contacts? NABT? AAPT? AAAS? Dawkins? 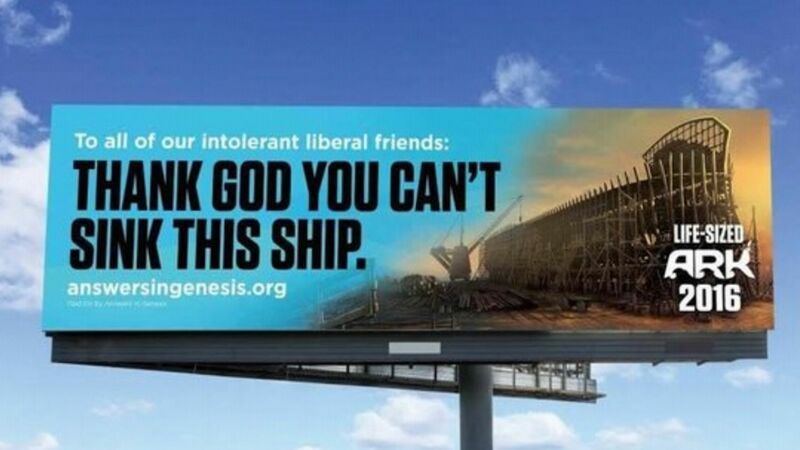 Skeptics? Beuller?